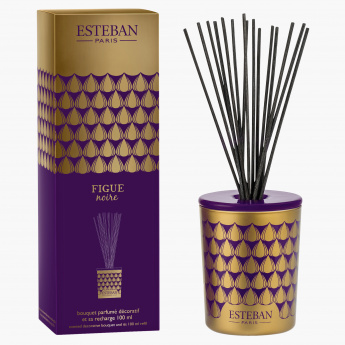 Let your house smell of fresh fruity aroma as you get this reed diffuser. The beautiful bottle is attractive and can act as a decorative item for your house. It's a great room freshner that does not release any fumes.